Reasonable rates in nice location! I am really enjoying my time here.... We camped at Karstens RV Resort in a Tent Trailer. Nice clean Park. Spaces are a bit cramped but served the purpose. 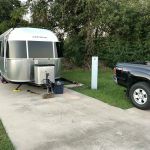 We camped at Karstens RV Resort in a Travel Trailer. Stayed three nights, back in sites close together, NO trees except in north side in back, none over your unit. Site for RV only, tow vehicle or toad is next to site. Staff were very nice and park clean. Most all sites are full time living units. Quiet place. I did not feel it too far from town area and Bush Library. 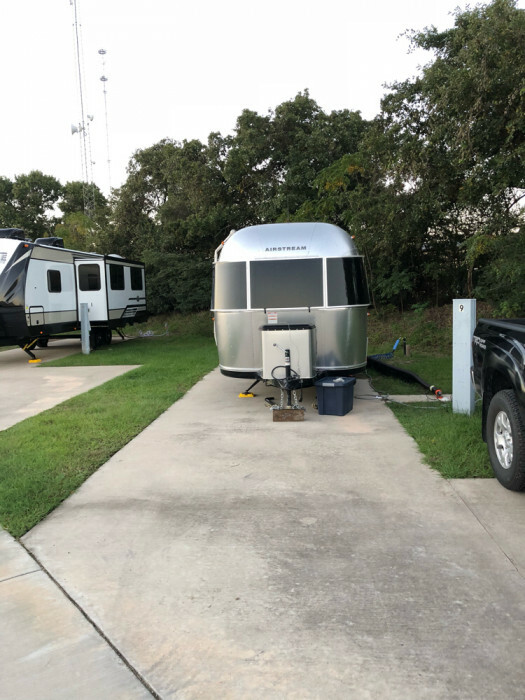 We camped at Karstens RV Resort in a Travel Trailer. The sites all have cement pads and patios. Your neighbor is quite close and if they are living there they could have lots of stuff around. The parking for your car is to the right of the pads so your neighbors car is right in front of your sitting area. The cable is limited and does not have local stations, you have to keep switching back and forth. Wifi is slow but works. Well maintained but no tables or fire pits. It is close to Texas A&M so we would stay again. We camped at Karstens RV Resort in a Fifth Wheel. We had a wonderful stay at Karsten's. The staff were very friendly and helpful. The roads and sites were paved and mostly level. It is on a rural road so it was very quiet. The wifi seemed to work great at night but slowed down in the morning. I'd say maybe half the spaces are people who live there long term, everyone we saw smiled, waved, and said hi to us. We will definitely be staying here again next time we visit College Station! 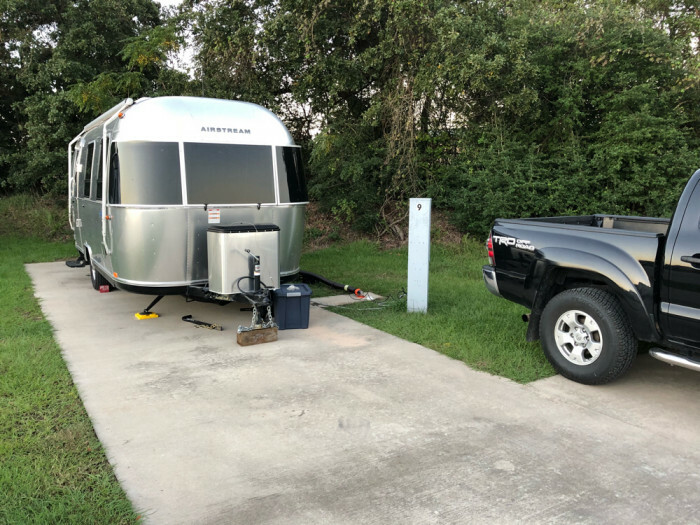 We camped at Karstens RV Resort in a Fifth Wheel. Stayed at this park for 1 year. Very clean and new facilities. Good WiFi throughout the park. Very nice laundry room with adjacent TV room. Monthly rate + very reasonable electrical rate. Very quiet farm road, just 5 mins outside of town. I would stay here again for a night or a year. 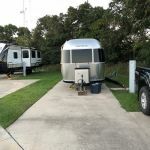 We camped at Karstens RV Resort in a Travel Trailer.